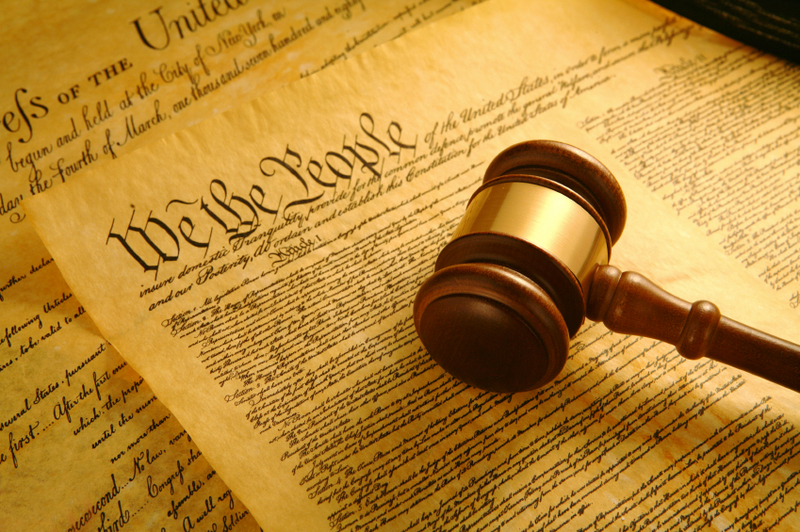 What is the purpose of the Constitution ? 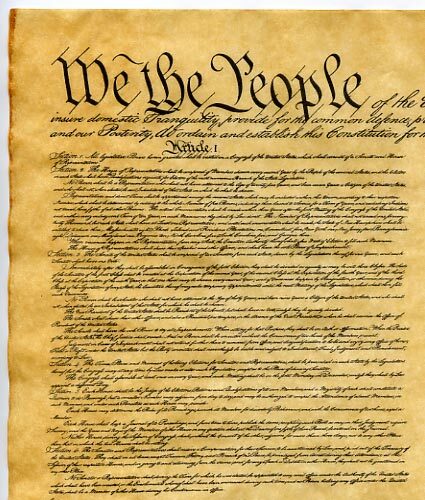 the federal government, to protect the rights of life, liberty, and the pursuit of happiness. 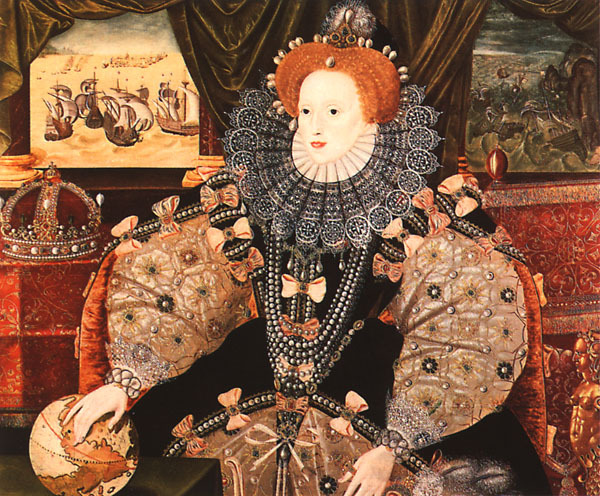 This entry was posted in History and tagged History on September 30, 2014 by smarttoughmom. 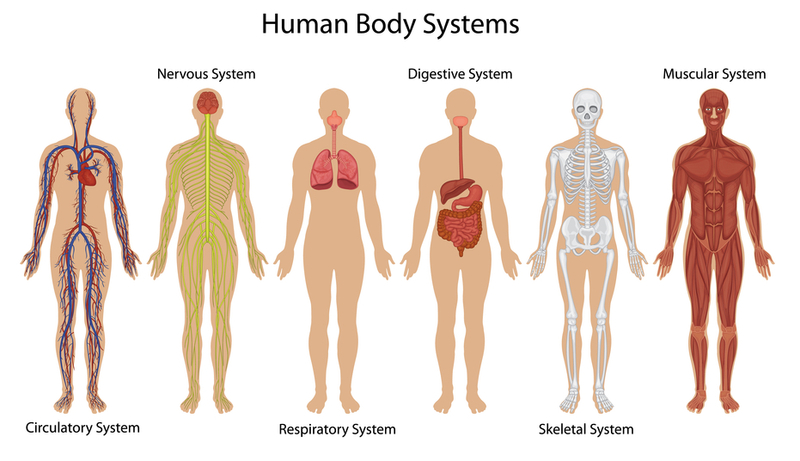 How many systems are there in the human body ? 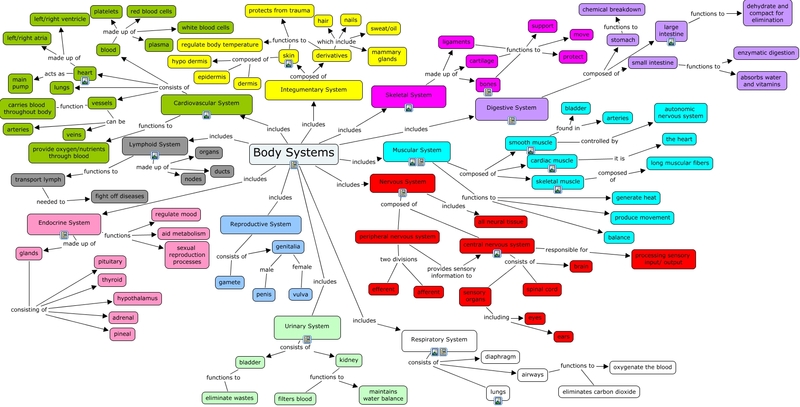 This entry was posted in Health, Science and tagged Health, Science on September 29, 2014 by smarttoughmom. 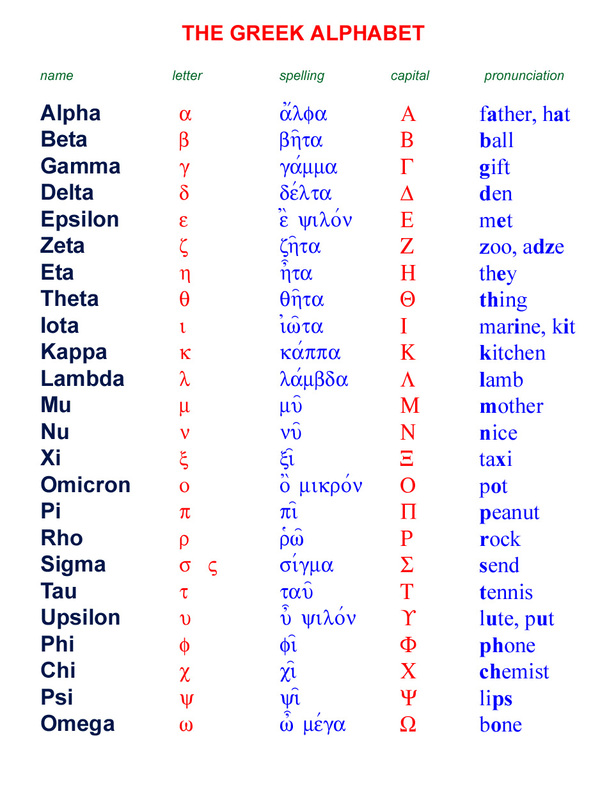 The Greek Alphabet is first written between 1500 and 1200 BC. 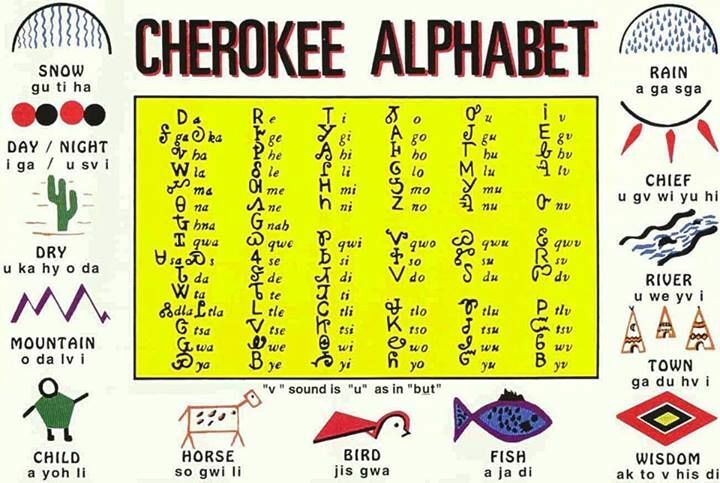 The Ancient Greeks developed an alphabet for writing.The Greeks learned about writing and the alphabet from the Phoenicians.There are 24 letters in the Greek Alphabet. This entry was posted in Languages and tagged Languages on September 28, 2014 by smarttoughmom. 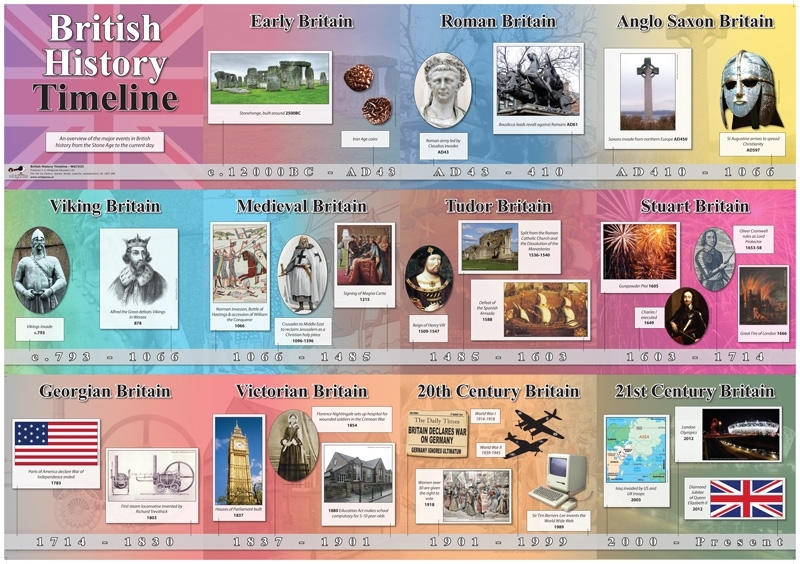 How well do you know British History ? 871-1016 = Alfred the Great, Edward Elder, Athelstan, Edmund I, Edred, Edwy, Edgar, Edward the Martyr, Ethelred. 1016-1135 = Edmund II, Canute, Harold I, Harthacnut, Edward the Confessor, Harold II, William I, William II, Henry I. 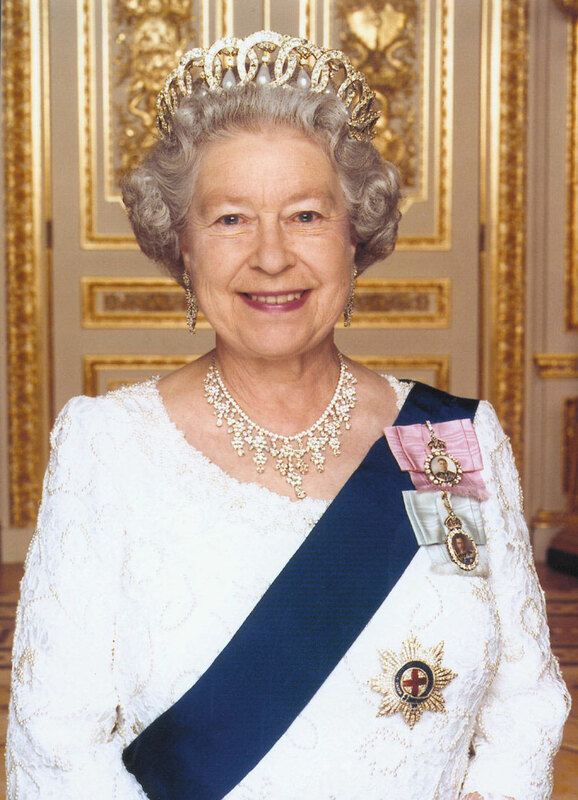 1135-1399 = Stephen, Henry II, Richard I, John, Henry III, Edward I, Edward II, Edward III, Richard II. 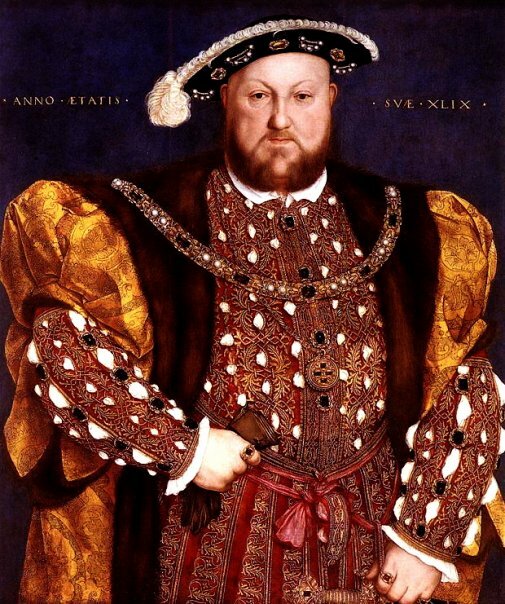 1399-1553 = Henry IV, Henry V, Henry VI, Edward IV, Edward V, Richard III, Henry VII, Henry VIII, Edward VI. 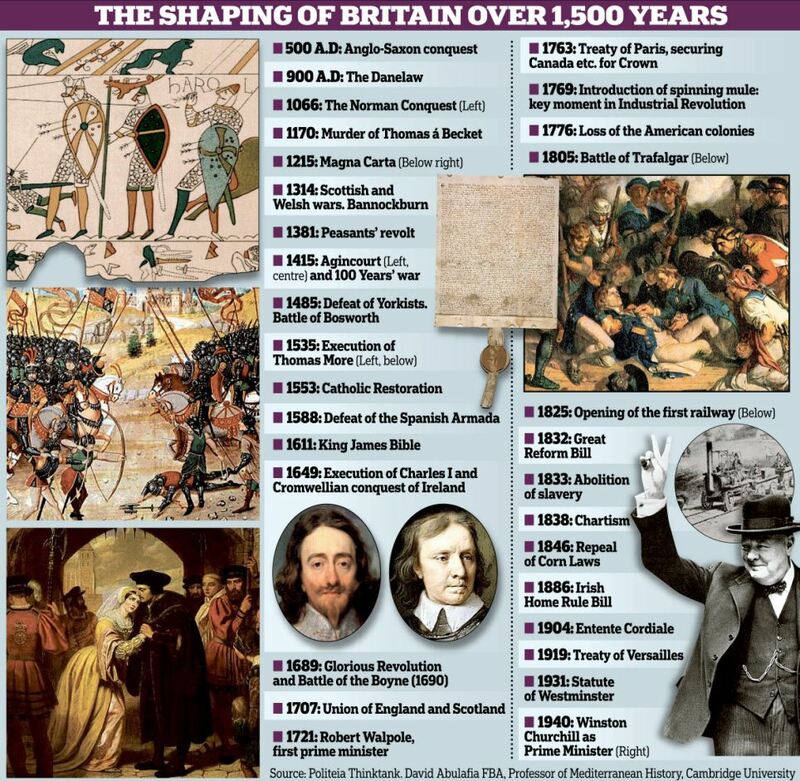 1553-1727 = Mary I, Elizabeth I, James I, Charles I, Charles II, James II, William III & Mary II, Anne, George I. 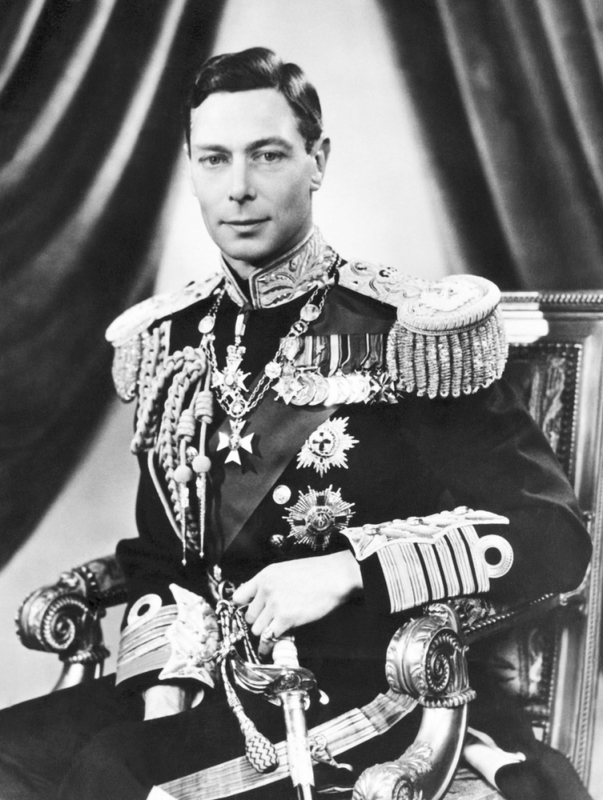 1727-1952 = George II, George III, George IV, William IV, Victoria, Edward VII, George V, Edward VIII, Edward VIII, George VI, Elizabeth II. 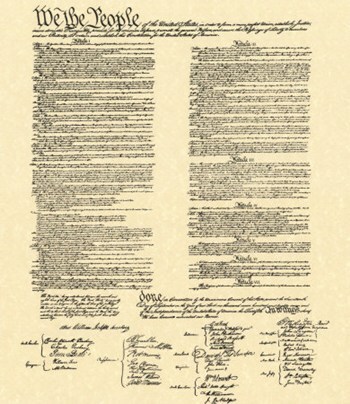 This entry was posted in History and tagged History on September 28, 2014 by smarttoughmom. 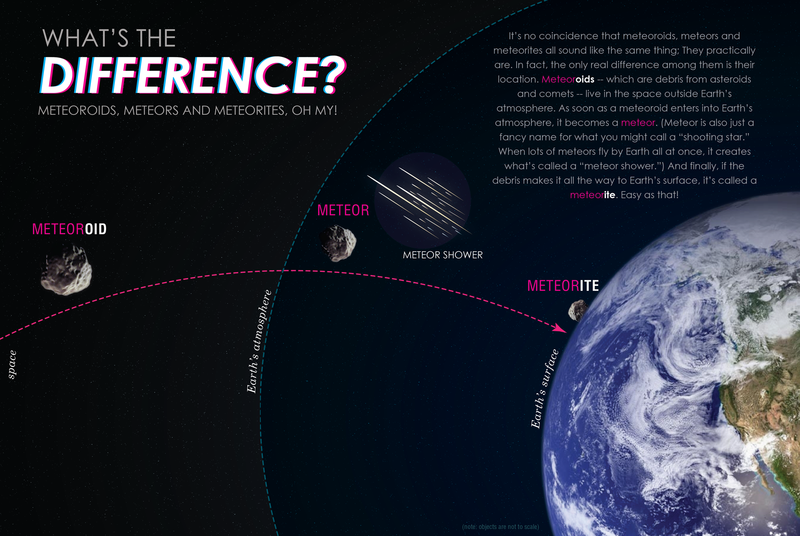 What is the difference between Meteoroid, Meteor and Meteorite ? Meteoroid = A particle of debris from a comet or asteroid orbiting the Sun. 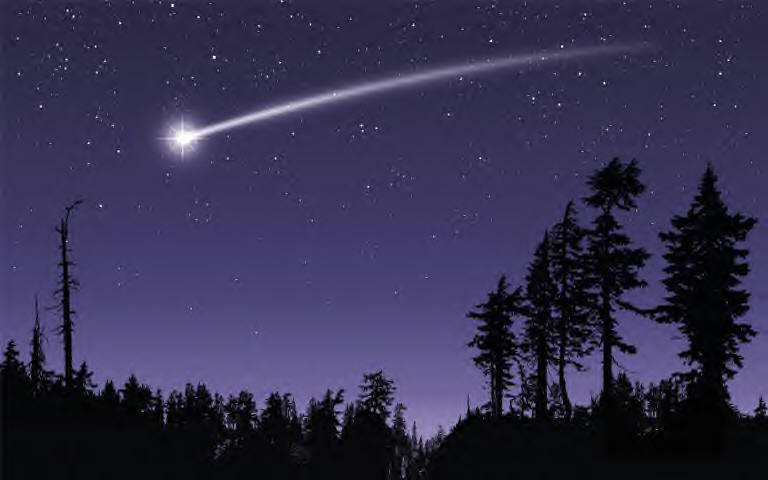 Meteor = The flash of light, known as “Shooting Star” hits Earth’s atmosphere from space. 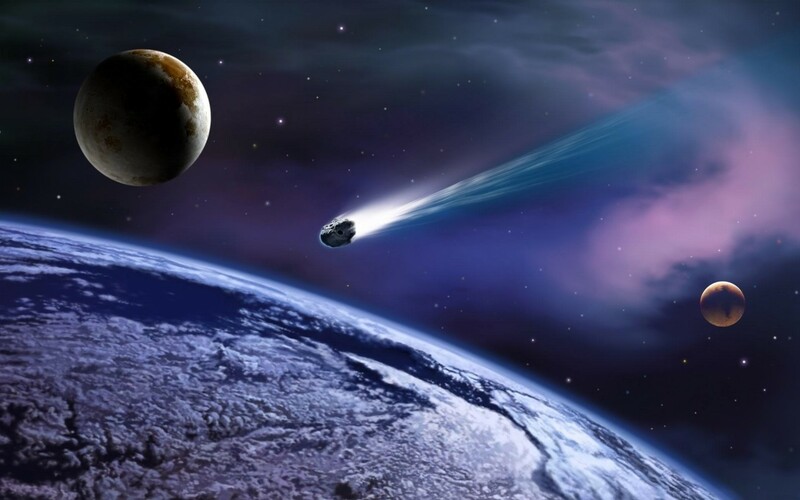 Meteorite = A meteor that survives passage through the atmosphere and lands on Earth. This entry was posted in Astronomy and tagged Astronomy on September 26, 2014 by smarttoughmom. 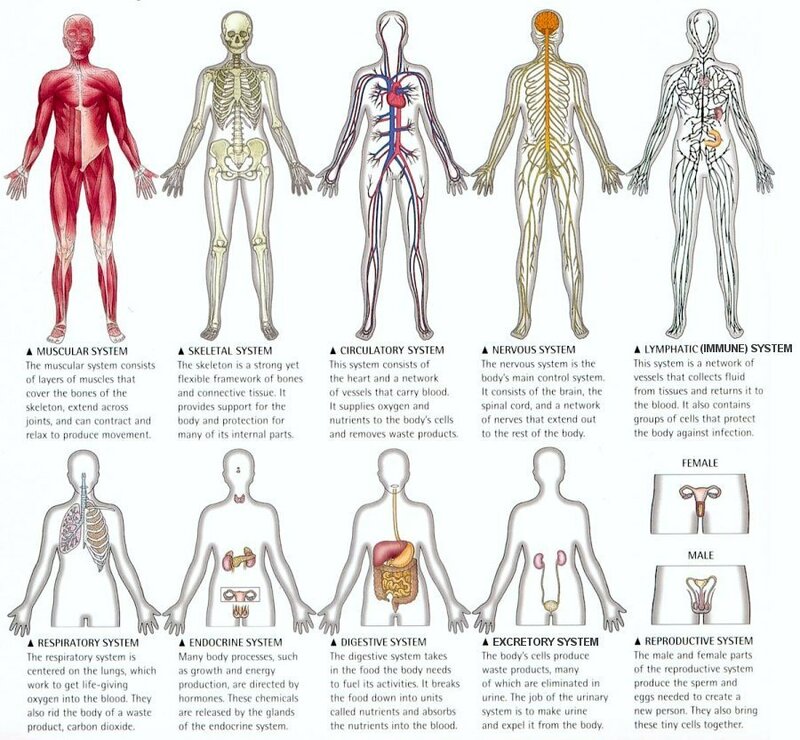 What is your body made of ? Oxygen – Carbon – Hydrogen – Nitrogen – Calcium – Phosphorus. 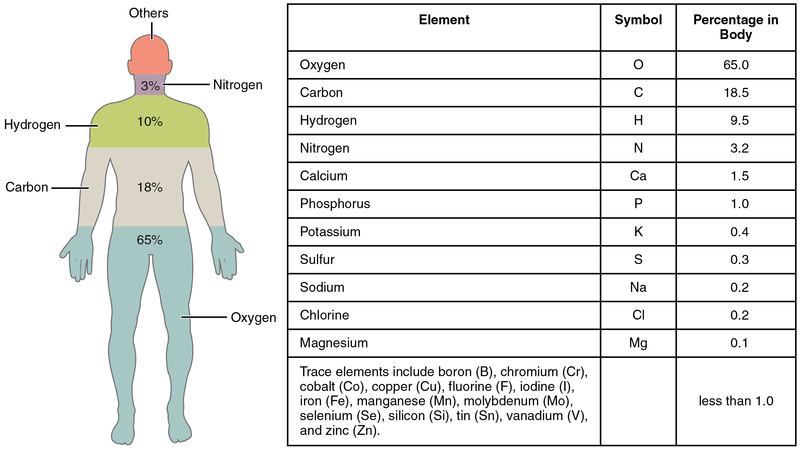 Potassium – Sulfur – Sodium – Chlorine – Magnesium. All are necessary to life . This entry was posted in Health, Science and tagged Health, Science on September 25, 2014 by smarttoughmom. 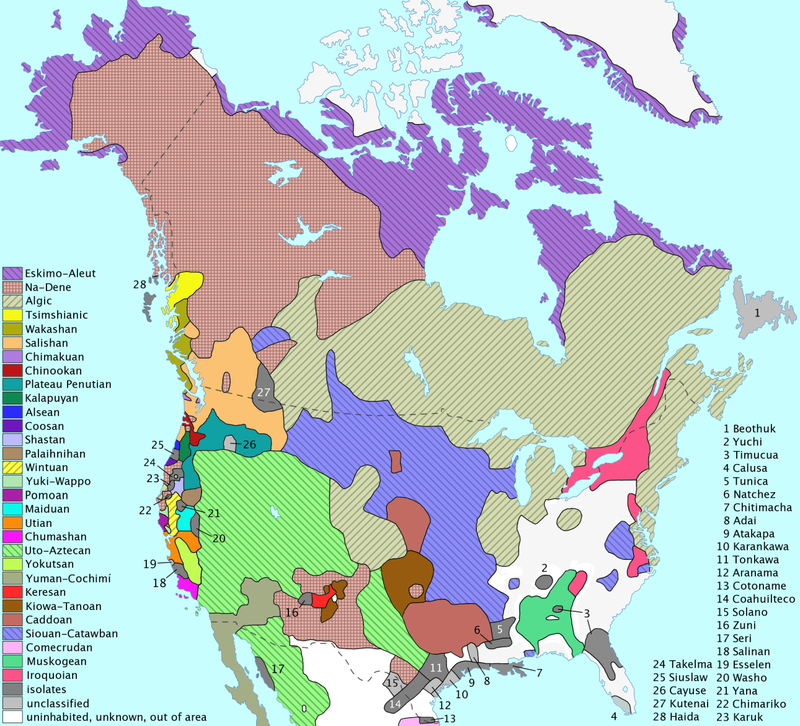 10 Most Spoken Native American = Navajo, Cree, Inuit, Ojibwe, Sioux, Cherokee, Yup’ik, Apache, Choctaw, Keres. 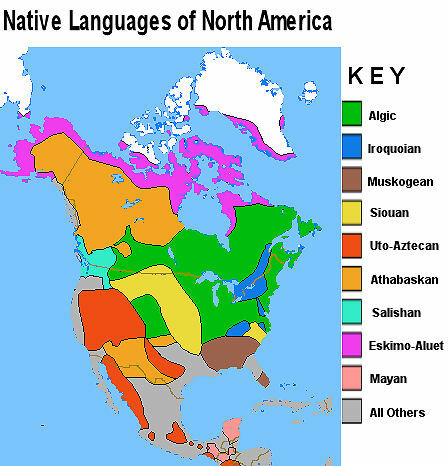 There are approximately 300 Native American Languages. This entry was posted in Languages and tagged Languages on September 24, 2014 by smarttoughmom.